A platform and an organisation made with the bricks of knowledgeable, committed and insightful team members, nurtured with yogic values, wisdom, purity and completeness to share the concepts of Yoga which are authentic, ancient and yet relevant in monerd life. We are committed deliver purest form of yogic knowledge, covering traditions, cultural aspect and practical along with teaching practice to bring union and harmony in human personality. The ‘Yogic Concepts’ has been founded with a vision to present Yoga in its original form by keeping in mind the system of Ashtanga Yoga of Patanjali, the pioneer who laid down the foundation for the traditional Yoga. Our aim is to spread traditions of yoga which are rooted in 5000 years old traditions to promote what exactly is the philosophy behind practice of yoga as described in the ancient authentic yogic texts i.e. Yoga sutras of Patanjali and Hatha Yogic texts. Same time our aim is to make people aware of scientific, physiological, psychological, and spiritual aspects of Yoga. 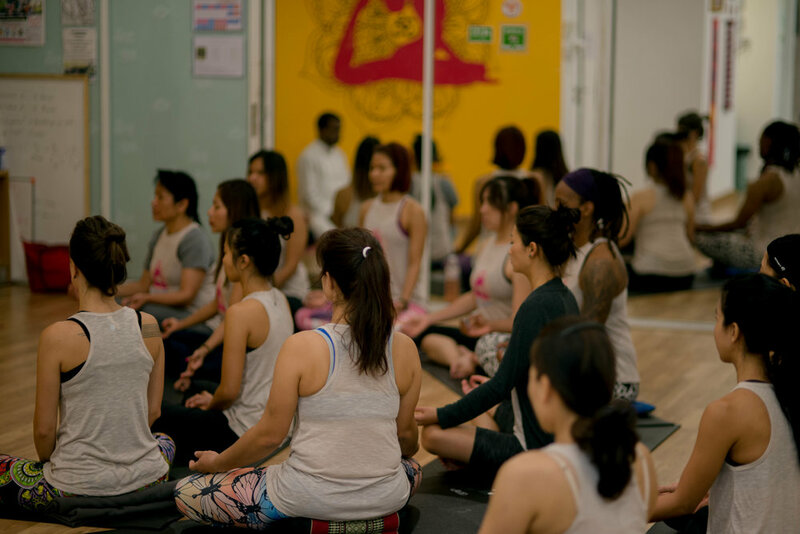 So that students who have undergone through our teacher training, courses, retreats, healing and therapeutic workshops can be able to guide themselves and aspiring yoga students to promote Yoga in the right direction. Unfortunately, nowadays many modern Yoga Teachers do not give importance to the source of Yoga and associated various concepts and practices that constitute Yoga as a complete system. It is our foremost duty and responsibility to express our gratitude to those great seers and Sages who have handed down to us this wisdom and it is our responsibility to protect and spread these wisdoms by way of making people aware about it. Anil Singh is the founder of Yogic Concepts who studied Yoga from the World-renowned Yoga Institute and School, Kaivalyadhama (Lonavla) India. Anil has more than 17 years of Teaching experience with educational institutes, yoga teacher trainings, and workshops to high profile clients. He also has ample of experience in wellness field, working with world famous wellness resorts and has delivered Yoga based wellness programs successfully. Anil and team are devoted their life to study the philosophical and practical aspect of Yoga and impart the teachings and traditional yoga to the world in a very simple and precise manner..
Are you looking for a complete yoga learning, want to excel your practice, skills, knowledge and want to inspire others for a holistic life style? Join Our Yoga Teacher Training programs in India and Thailand. What if you had a vacation which left you feeling like a new person, inside out? Away from the hustle and bustle of city life, what if you found a sanctuary where you could cleanse and calm you body mind and soul? Yoga is a practice of restoring balance between mind, body and soul. This helps to calm the mind and find inner balance. 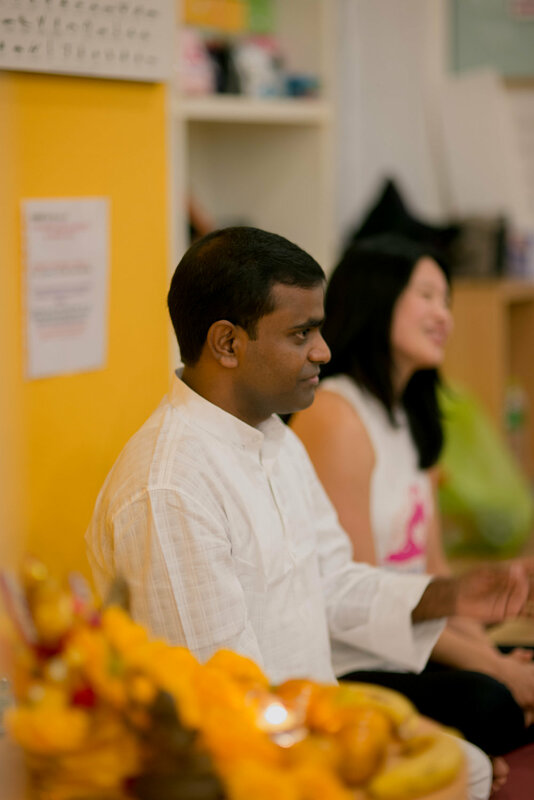 Join our intensive workshops on Pranayama, Yoga Nidra, Art of adjustments and more. "Yoga has a complete message for humanity. It has a message for the human body. It has a message for the human mind and it also has a message for the human soul."